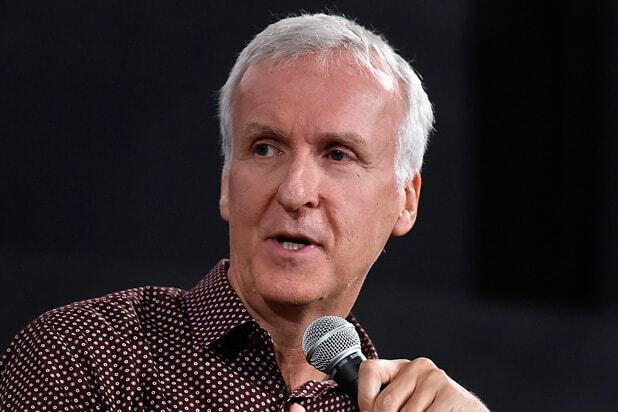 AMC has greenlit a new documentary series entitled “James Cameron’s Story of Science Fiction,” the network announced at the Television Critics Association press tour on Saturday. 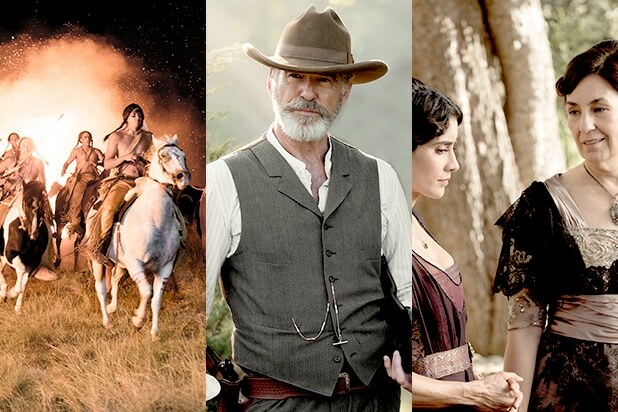 The six, one-hour episodes will explore the evolution of the film and television genre as we know it today and will debut in 2018. In each episode, Cameron will explore one of the “big questions” that humanity has contemplated throughout history and trace how those questions have been answered through sc-fi films, shows and other mediums. Cameron and his peers will then debate the merits and impact of such projects and discuss how each influenced them. The series is produced by Left/Right Productions. Cameron serves as an executive producer along with Maria Wilhelm, Ken Druckerman and Banks Tarver. Seattle’s Museum of Pop Culture, which houses the Science Fiction and Fantasy Hall of Fame, is consulting on the series.